June 2-3 was the 15th Annual Dave Kiley DK3 Tournament. An event where players enter as individuals and are sorted into teams of three based on classification, skill level, and experience. It was by far the largest turn out in the history of the event with 54 athletes in attendance. The tournament was organized by NWBA Hall of Famer and U.S. Paralympian Dave “DK” Kiley. 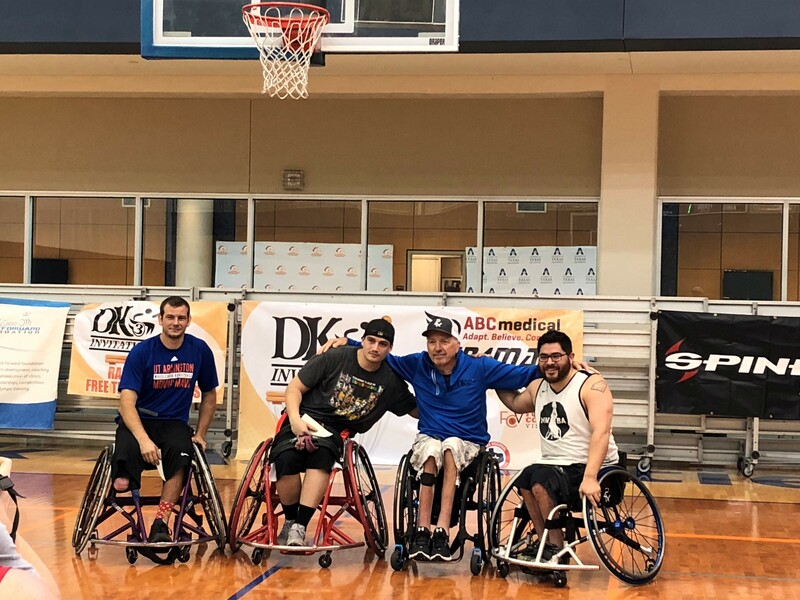 It was proudly hosted at the University of Texas at Arlington by head coach of the Movin’ Mavs men’s wheelchair basketball team Doug Garner.